Redefining an established nonprofit for a new generation can be a daunting task. New services need planning, established constituencies have to make room for new ones and organization leaders have to respect the voices of long-serving staffers while charting a path forward. The Chinese-American Planning Council began by serving the people, families and communities who came to New York as part of a new wave of Asian immigration following the Immigration and Naturalization Act of 1965. But new challenges have required this nonprofit to expand its focus beyond the Chinese-American community. 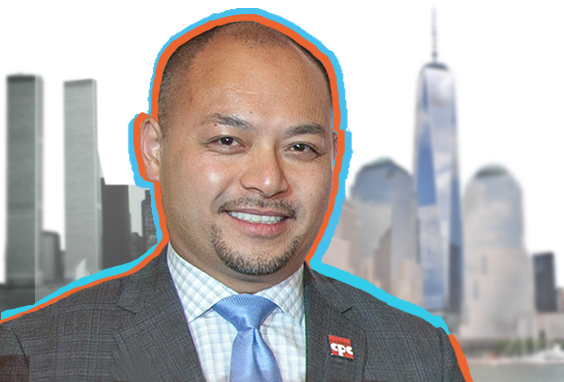 President and CEO Wayne Ho was brought on to find a way forward for an organization that now serves dozens of ethnicities across New York City. He’s the first leader in decades who does not speak fluent Chinese but he’s well-versed in the art of balancing new and old – from keeping longtime board members involved in the right way to navigating tricky cultural issues among all the different types of people this nonprofit serves. Wayne recently spoke with reporter Zach Williams on how his organization rebranded itself to meet 21st Century needs.